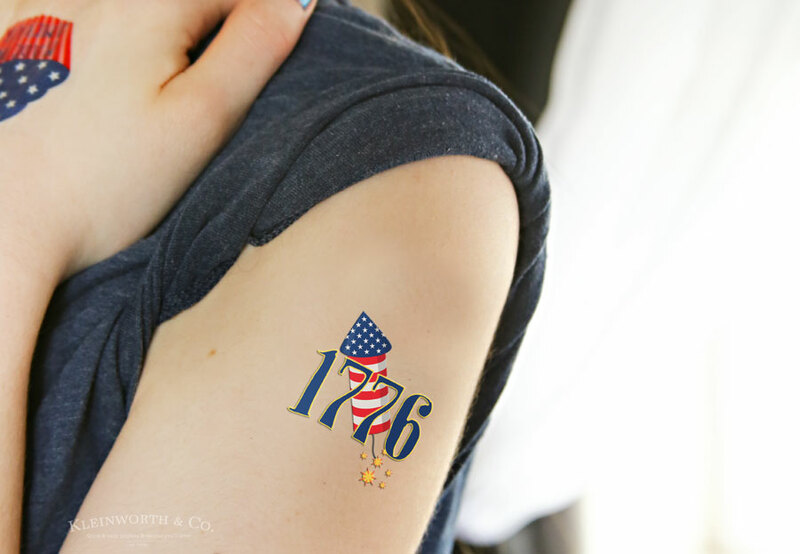 Check out these Free Printable Patriotic Temporary Tattoos to make your Memorial Day or 4th of July celebrations extra fun! Just download, print on tattoo paper & apply. 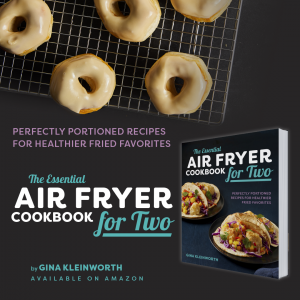 It’s so easy & the kids LOVE it! 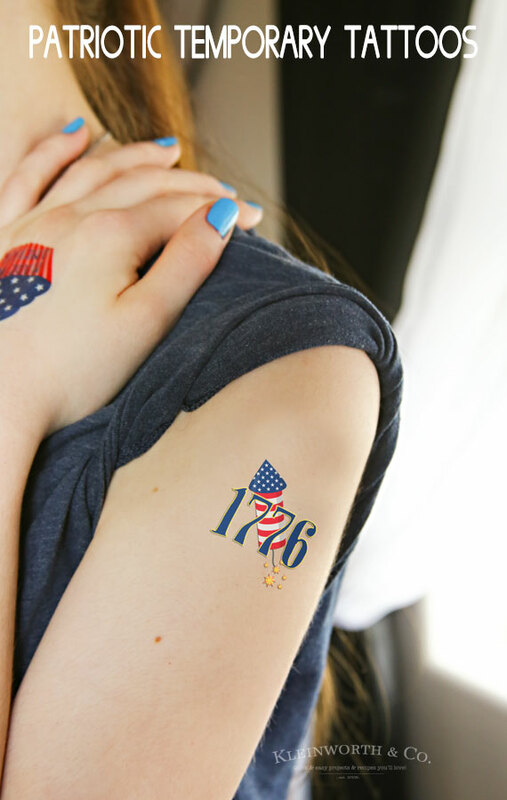 I absolutely love celebrating all things patriotic. 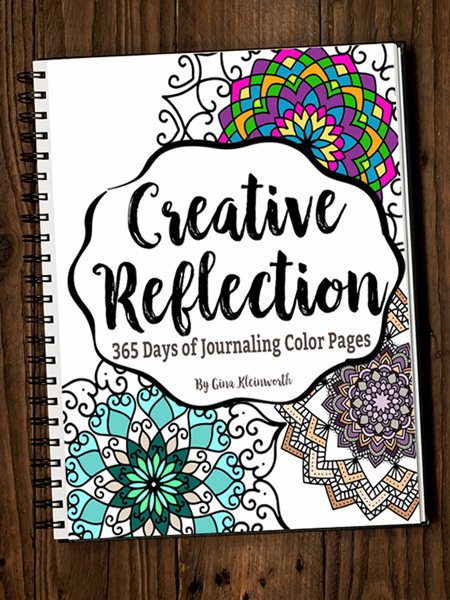 So when this time of year comes around I get practically giddy coming up with fun ways to help us party right. 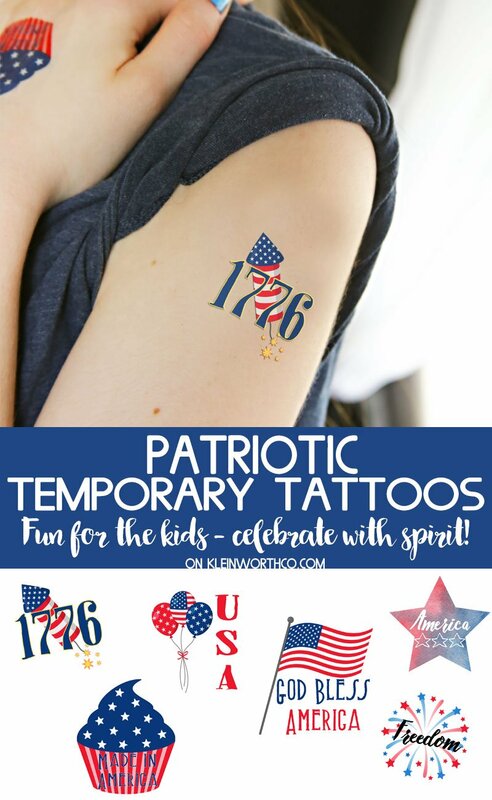 I have been wanting to create some fun Free Printable Patriotic Temporary Tattoos for all the kids to add to the celebrating. You know it’s really easy to do?! 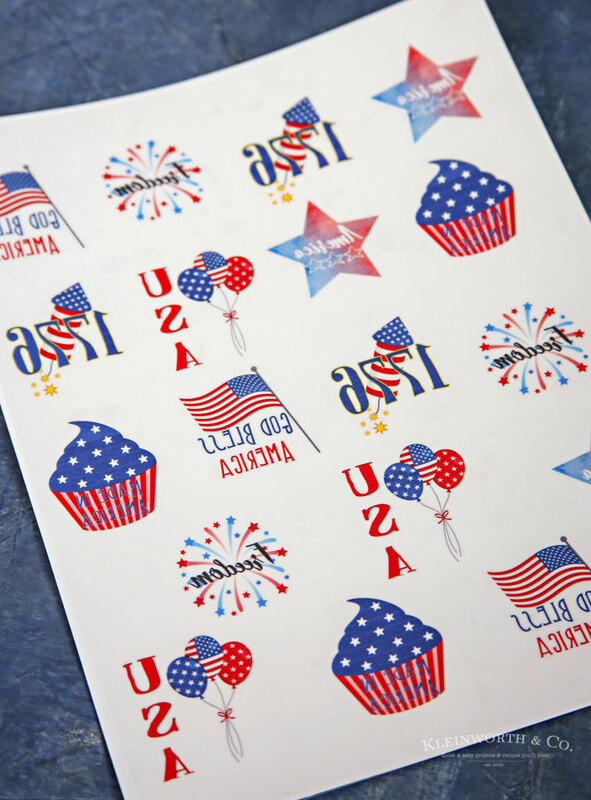 Just download & print this sheet I created on some temporary tattoo paper. Then lay the plastic sticky sheet over the top. 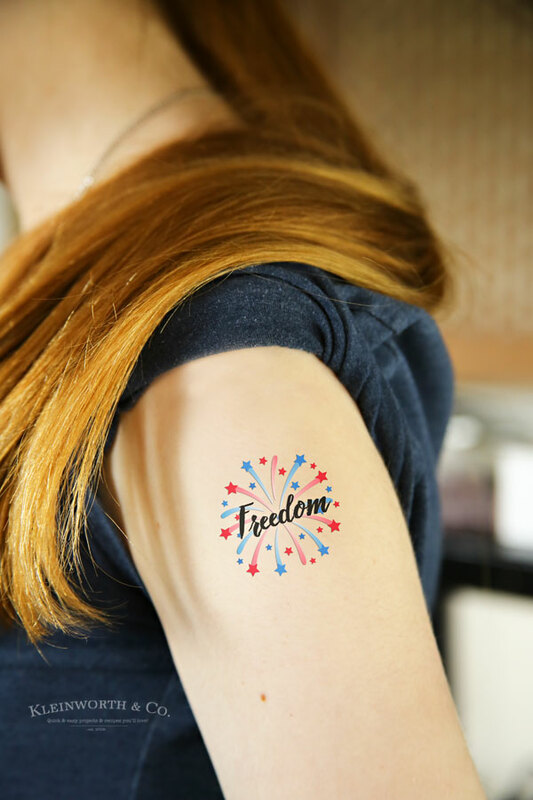 Then you just peel & apply just like you do any other temporary tattoo. Now the kids can celebrate in STYLE! Now don’t panic – the print is flipped backwards on purpose. This is so it will be facing the correct way when the tattoo is applied. These are a little larger, because my kids are teens – so some won’t fit on the super tiny hands. But they would be super cute on an arm, leg or cheek. 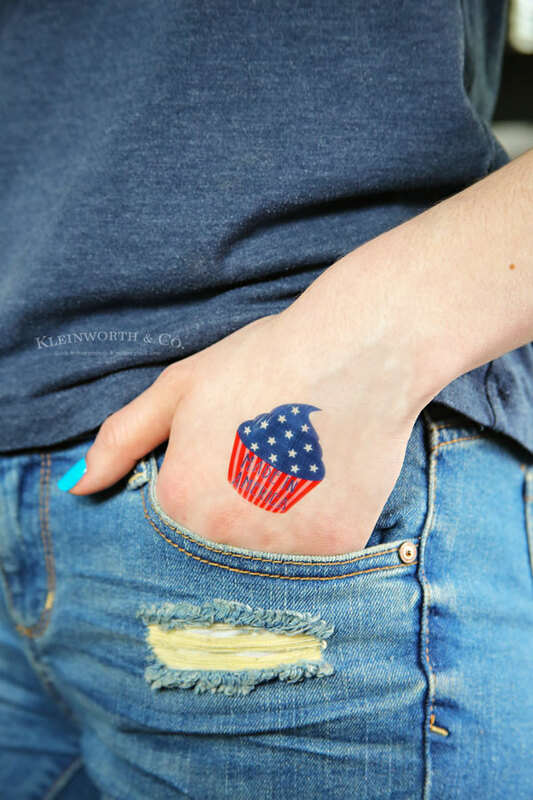 You can pick up just about any temporary tattoo paper you can find. I picked up one on Amazon a couple years ago & unfortunately it’s no longer available. 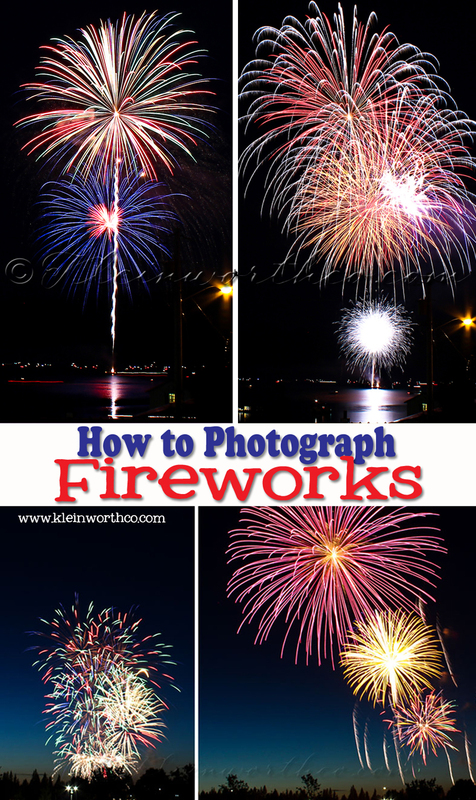 But you can use this one & it looks like it works the same way. My kids just love using these with their friends when we are celebrating the holidays. 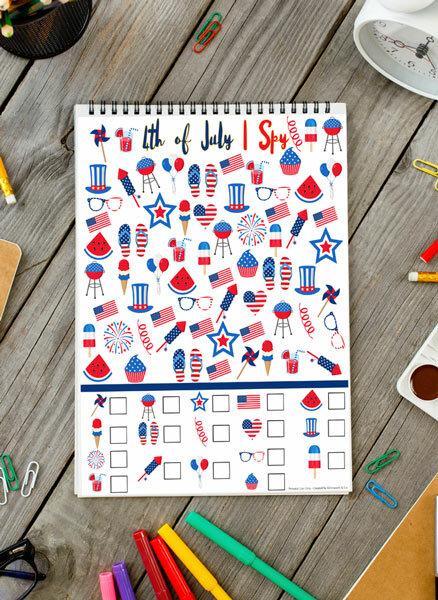 Looking for more fun patriotic ideas? Cute, Gina! Thanks for joining us at #HomeMattersParty See you on Friday! So fun! I never knew there was tattoo paper. 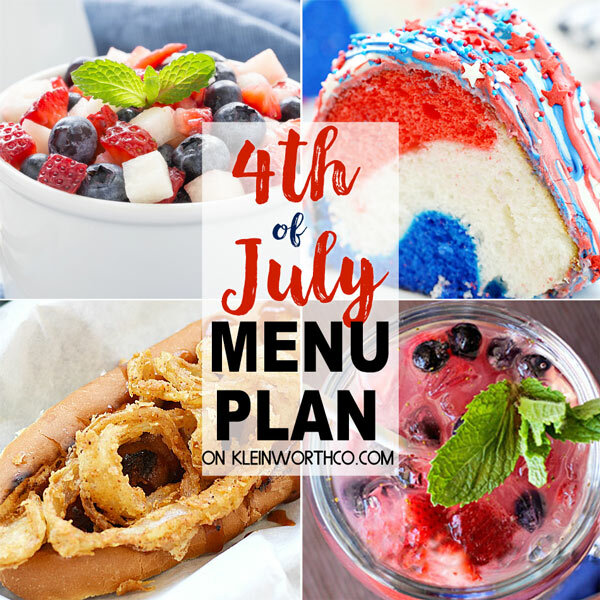 Pinning for 4th of July. Visiting from The Scoop party.